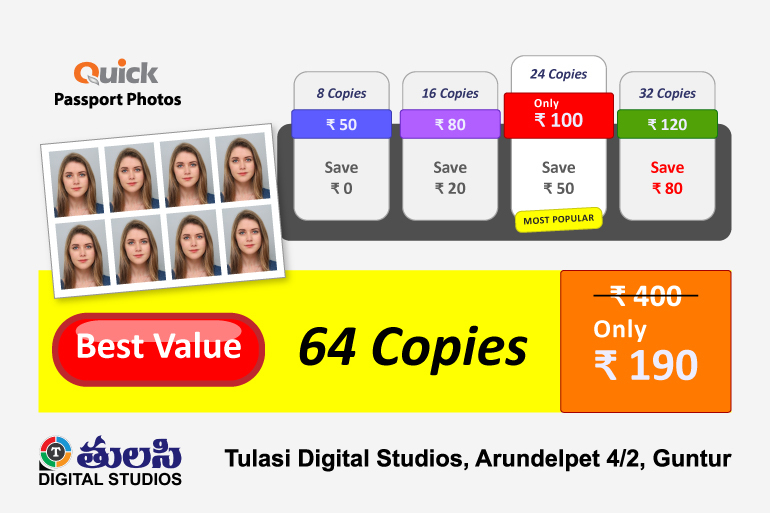 All sizes of Indian passport and other country visa photos, with the required background colors. For information of different sizes click here. 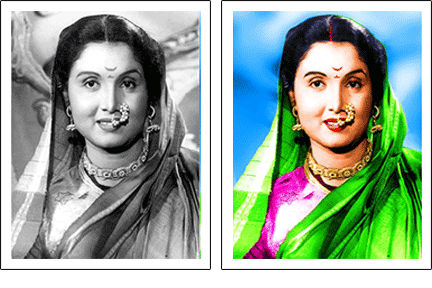 All old damaged black and white photos shall be fixed and be converted to color. The finished photo can be framed also. Finished work can be printed in various sizes. While sending a wedding proposal either online or through Marriage Bureaus Alliance photographs are a must. . The first impression, as you know, should always be the best. We make very impressive alliance portraits. 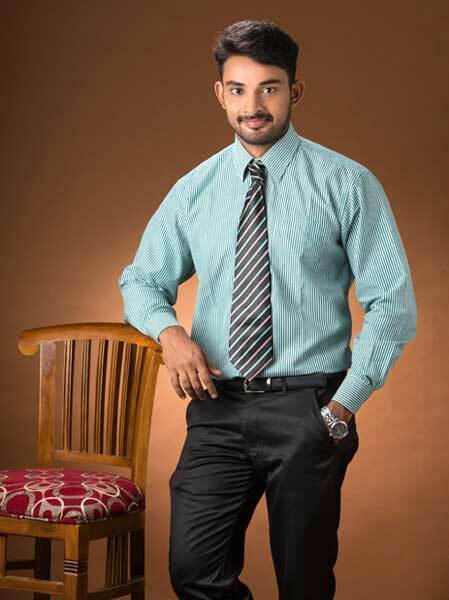 We have successfully shot more than 6,000 alliance portrait photos till now. 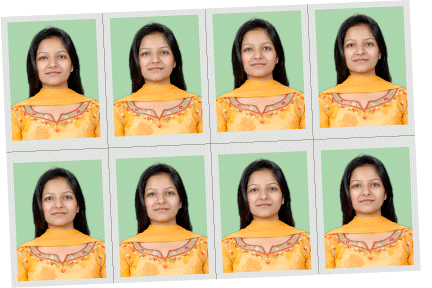 1) Will be ready within 20 minutes from the time of clicking / scanning / copying your photo. 2) The prices may vary without prior notice. 3) The price includes all applicable taxes. 4) Any advance paid is not refundable. To know more about other photography related services please contact us.